Codorniu is one of the two largest Spanish Cava houses, the other being its rival, Freixenet. 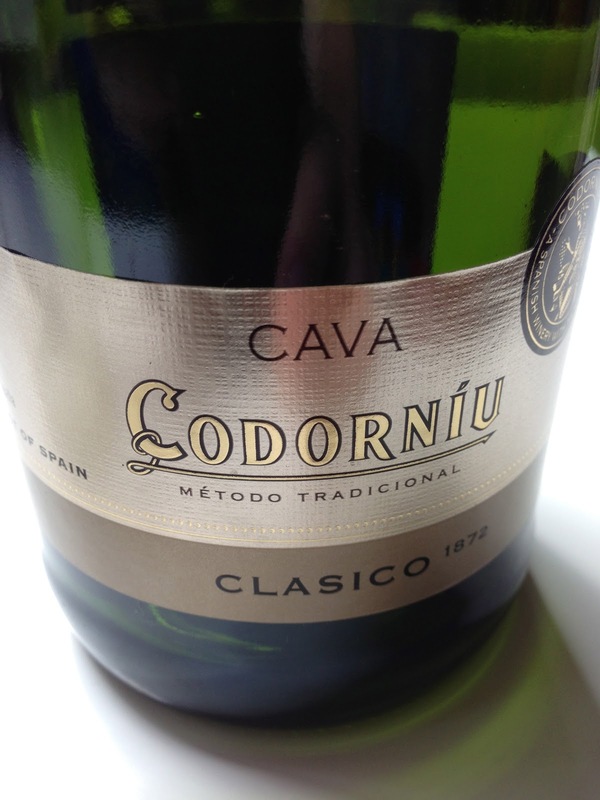 At less than $10 a bottle, Codorniu produce a wine of interest here in their “Clasico” Cava non-vintage blend. This sparkling wine does not share the fault that I think many Australian sparkling wines offer at this price point, namely too much residual sugar. The wine is also made using the traditional method, rather than the (mostly lesser) tank or transfer methods of sparkling winemaking.